Amazing! 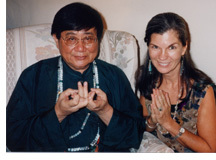 Feng Shui & The Magic of Qi! Amazing! 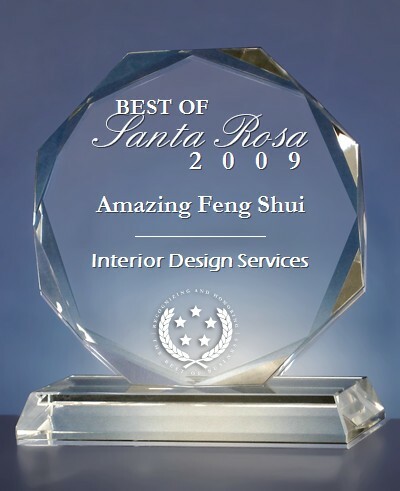 Feng Shui ~ Voted "The Best Feng Shui"
"Best of Santa Rosa Interior Design Services"
Amazing! Feng Shui is ancient wisdom applied to modern life. The metaphysical secret to profound transformation is in the shamanic shifting, cleansing, balancing and harmonizing of Qi, (ch'i, pronounced "chee,") the bio, life-force, vital energy in your environment. is to know life's greatest secret." 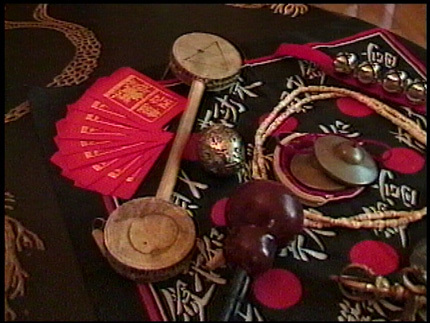 Qi is inherent in every environment. If the Qi is too low, too strong, or too stagnant, it can adversely affect your moods, health and sense of well-being. Gayla is a Shamanic Qi Specialist. 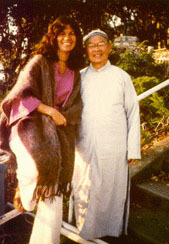 * She can "cure," neutralize and/or dispel negative (Sha Qi) influences. She'll then infuse your environment with vigorous, healthy, life enhancing Qi. Shift happens! 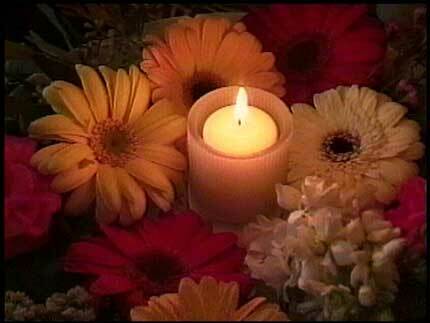 is to make the world beautiful." Your Amazing! Feng Shui consultation is like having your own personally designed seminar. You'll learn how to see your environment "through feng shui eyes." You'll discover feng shui "cures" and secrets to happiness. 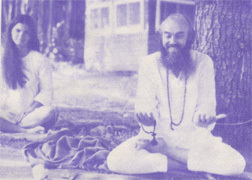 You'll participate in a powerful Blessing Ceremony to activate your highest intentions. And you'll be amazed by the instant shamanic quantum shift that will metaphysically magnetize your good fortune. You can feel the shift! is worth a thousand pounds of effort." Amazing! Feng Shui Can Transform Your Life! Gayla doesn't just move furniture, she moves ENERGY! to activate and attract your heart's desires. So, think... If you could wave a Magic Wand, what would you ask for?